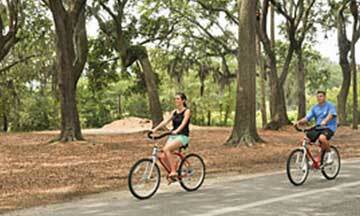 Palmetto Dunes is the perfect blend of world-class resort, and residential community. 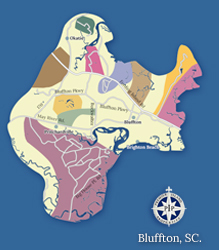 Located in the heart of Hilton Head Island, Palmetto Dunes rests on 2,000 scenic acres between Folly Field and Shipyard Plantation, with more than 3 miles of oceanfront real estate. 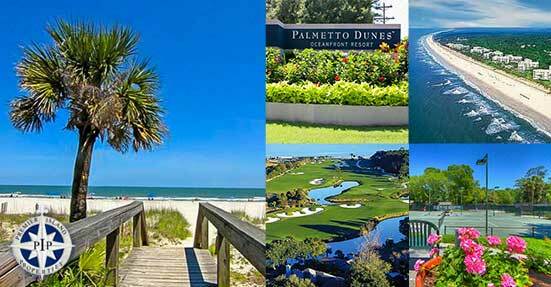 As one of the finest oceanfront resort destinations in the world, Palmetto Dunes is located at the heart of Hilton Head Island, which was named the #1 Beach Town in the US by Parents Magazine. With more than three miles of sun-kissed Atlantic Ocean beachfront, Palmetto Dunes provides the perfect venue for three world-class golf courses, beautiful homes for sale, various condo and vacation home rentals, a full service marina, an award-winning tennis center, and an 11-mile lagoon. 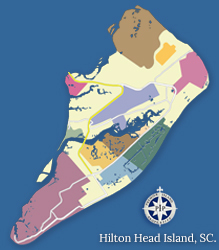 Palmetto Dunes real estate is separated into two areas: Inverness, and Mariner. 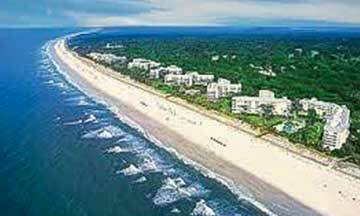 Inverness is where you will find a majority of Palmetto Dunes condo complexes, including five oceanfront buildings. Mariner is primarily comprised of single family homes, and it's also where you'll find the highly coveted Palmetto Dunes oceanfront homes for sale. With a perfect mid-island oceanfront location, a long list of amenities and a great selection of schools nearby, Palmetto Dunes Plantation offers residents access to the perfect Hilton Head lifestyle. Ever since it was envisioned and created as an ecologically-friendly beach resort in South Carolina, Palmetto Dunes Oceanfront Resort has been winning accolades for the scope, beauty, luxury and quality of its vacation rental properties, activities and amenities. 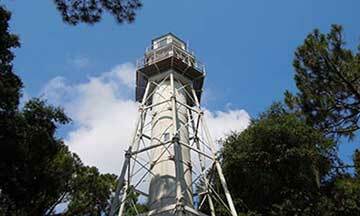 Its 2,000 acres are located in the heart of Hilton Head Island, directly across from Shelter Cove Harbour. Homebuyers can expect to find gorgeous natural surroundings, great views, and friendly neighbors in this peaceful community. 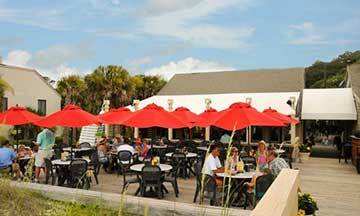 Palmetto Dunes visitors and owners come from all locations around the world. Real estate opportunities range from one-bedroom villas to multi-million dollar oceanfront estates. Some are in investment and rental locations, while others are situated in restricted areas for more privacy. 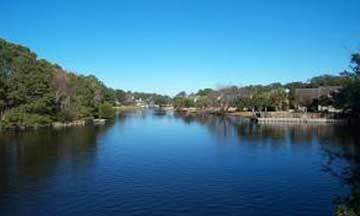 Available views include golf, lake, lagoon, wooded, and oceanfront. 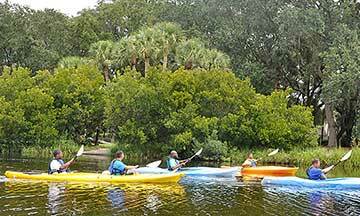 If you are searching for a home for sale in Hilton Head, SC, Palmetto Dunes Plantation is a beautiful and fun island community to call home. 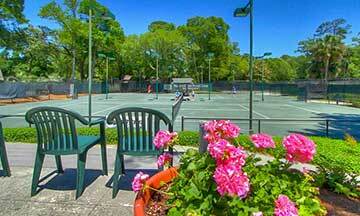 Contact us for more information on Palmetto Dunes and come live the fabulous Hilton Head lifestyle. 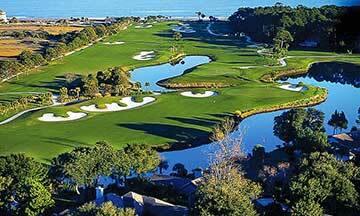 Palmetto Dunes/Shelter Cove is home to three world-class championship golf clubs. 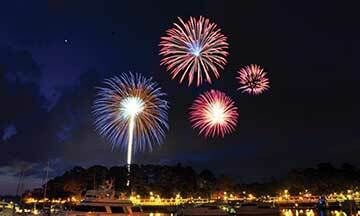 Come enjoy the best golf on Hilton Head Island. 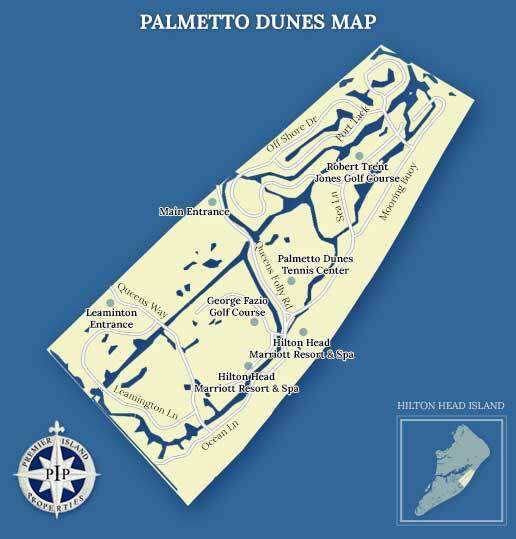 Below you will find some useful links and phone numbers for more information on Palmetto Dunes/Shelter Cove Plantation.